During the two days conference scientific papers were presented on the area of AMR in bacteria pathogens of human, veterinary importance and environment, resistance in viral pathogens, resistance to parasitic pathogens, regulatory issues related to AMR, roles of vaccines in reducing infections and AMR and infection control practices in health facilities and AMR. 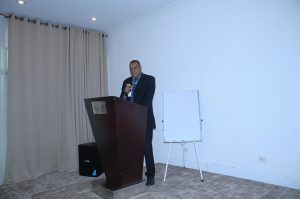 ESTAIDs president, Dr Lemu Golassa, in his welcoming remarks noted that having realized the magnitude and severity of problems associated to AMR, ESTAIDs decided to hold its 4th annual conference on AMR to unveil the scale of its problem and to provide evidence on the contemporary situation of antimicrobial use and resistance in Ethiopia. Antimicrobial drug resistance has become a public health concern in both developed and developing countries, said the president, although the magnitude of AMR is overwhelming in the developing countries owing to the lack of appropriate regulations and enforcement in the sale of antimicrobials. 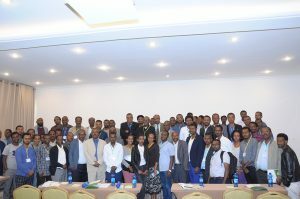 “Like in many other developing countries, the use of antimicrobial drug is poorly controlled in Ethiopia and as a result resistant isolates have been reported from human and animals. Concerted efforts are needed to combat AMR appropriately and effectively across the human health, animal health and environment sector,” says the president. 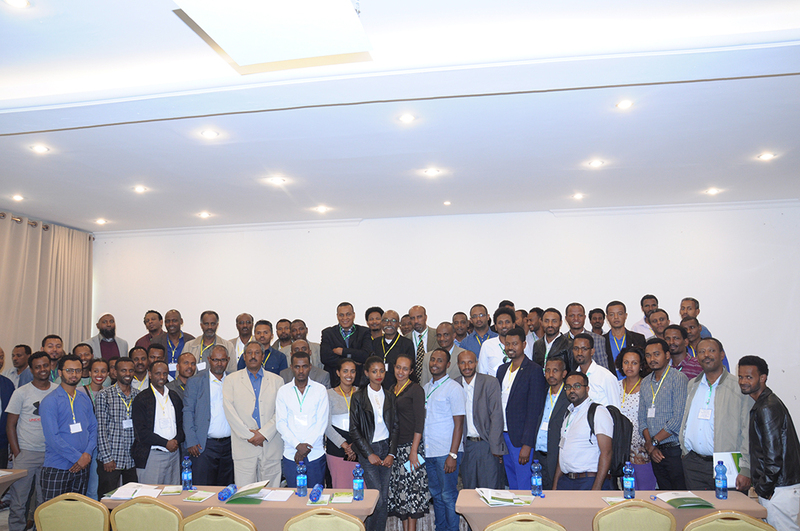 The conference is hoped to underscore the scope of AMR and alert policy makers and other stakeholders to design strategies on how to conquer the menace of AMR in Ethiopia and beyond. Dr Mgaywa Magafu, keynote speaker representing Africa CDC, on his part stated that globally, drug resistance causes an estimated 700,000 deaths each year, and if current trends continue, AMR could result in over 10 million deaths per year by 2050. “AMR organisms are increasing globally. If nothing is done now, AMR will render existing treatments against many infectious diseases ineffective,” added Dr Mgaywa Magafu.